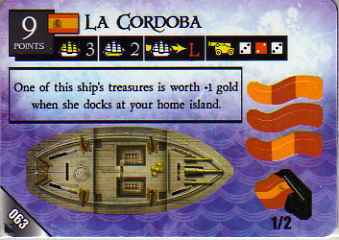 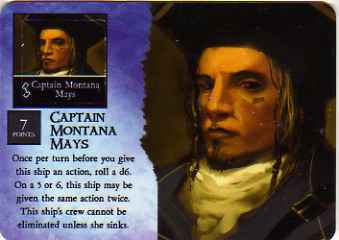 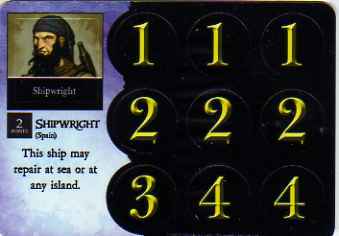 All Pirates at Ocean’s Edge individual cards for sale by RainTyger Games are mint, unpunched and unplayed unless otherwise noted. 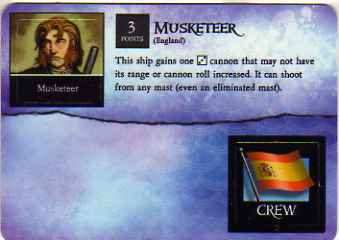 The cards go straight from booster packs to sleeves. 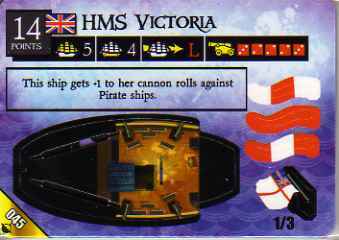 This piece includes one ship on one card. 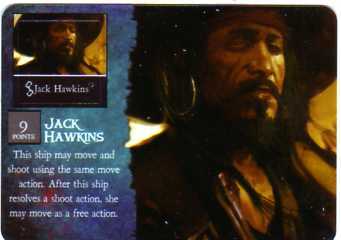 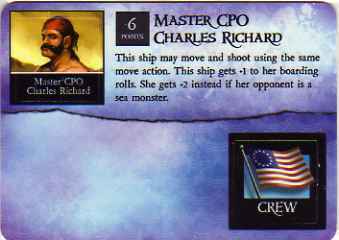 If this ship isn’t assigned a Helmsman crew, roll a d6 after she resolves a move action. 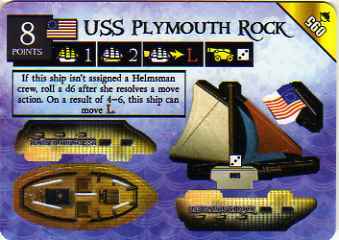 On a result of 4–6, this ship can move L.
Small but exceptionally fast, USS Plymouth Rock has a reputation for stealing treasure from under the noses of America’s enemies.